If you can’t make it to Cinque Terre or Trinidad this summer, don’t sweat it. 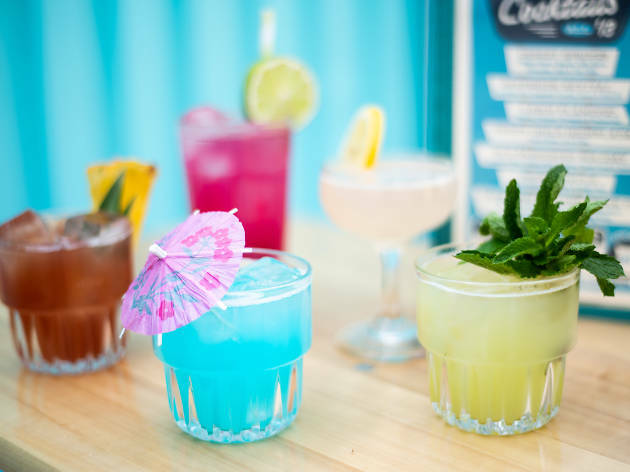 As it just so happens, the world’s most tropical destination of New York City has a new wave of tiki bars and beach bars opening for your summer drinking pleasure. 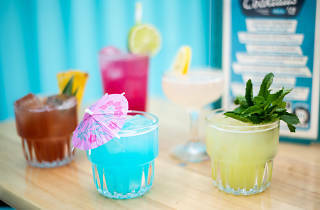 But with the massive flood of newcomers mixing indistinct frozen cocktails, it can get a little confusing to tell the difference between them, let alone figure out where you should go for outdoor drinking. Hang loose, we’re here to break it all down for you. Why get excited? The backyard patio is massive. Why get excited: The Miami iteration was James Beard-nominated. Oh, and it will be on a roof. Why get excited: Who doesn't want to waste away again?